Tech Terms: What is File Transfer Protocol? 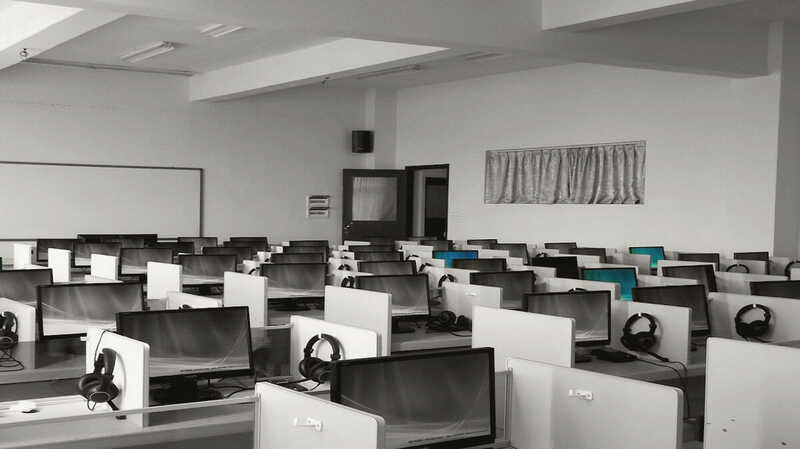 FTP, IP, SMTP, or IMAP all have a unique purpose. Each acronym stands for a particular protocol. A well-known protocol you may recognize and often utilize is HTTP or Hypertext Transfer Protocol. HTTP is used to access information, data, and files through a network such as the Internet. For this blog post on tech terms, we are going to focus on a protocol called File Transfer Protocol or FTP. FTP has similar properties and functions as HTTP. However, there are key differences that differentiate FTP from HTTP and other protocols. File Transfer Protocol is a simple method used to transfer files and documents between servers over a TCP/IP network. Originally introduced in the early 1970s, FTP is known as the oldest protocol to exist. Although the average person may not use an FTP, it remains a very handy tool to use when building a website. For example, if you were to use WordPress, FTP protocol would be useful in transferring files from your computer to the server. To give an example of how FTP works on a general basis, imagine that you want to make a file accessible for the public to download. All that you would need to do is upload the file to an FTP server. Once the upload is successful, people from anywhere in the world have the opportunity to access the server and download the file. It is that simple! However, to make this transfer possible, you will need two things–an FTP client and an FTP server. An FTP client is not an actual person. In this case, it is a computer program you use to upload or download files from an FTP server. The two most popular FTP client platforms are FileZilla or Cyberduck. These two sites enable you to access files shared publicly or internally within your company. How do you use FTP? 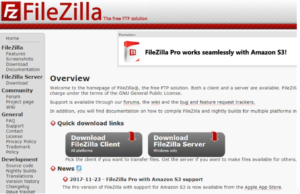 Find an FTP client: FileZilla or Cyberduck, etc. Select a protocol, either FTP or SFTP. Select a port. For FTP, you would use Port 20. For SFTP, use port 22. Connect to an FTP server and transfer your files. Once you access the FTP server, you will notice that FTP has directories and sub-directories. It usually resembles finder on your computer. When reaching the directory within your FTP server, you now have the ability to download, upload, or transfer the files over. So, why use FTP? The process of using FTP sounds quite similar to the process of sharing files and information through the Cloud or Google Drive. Both the Cloud and Google Drive have the same functions as FTP, but there are a few more advantages in using FTP, especially when it comes to building websites. For example, FTP permits you to transfer numerous files or directories within a single transfer. In addition, there is no size limit when transferring files or data. Moreover, FTP clients provide you the ability to schedule transfers. Furthermore, if a connection gets lost, FTP allows you to resume the transfer during that lost connection. Above all, you can access FTP on a private or home server solely within your company. Thus, the information you share will remain private within your company’s servers. The only major drawback is that FTP is not a secure protocol. When accessing an FTP client, the data that is being transferred is not encrypted. The data is sent in clear text. FTP should be used on trusted networks. However, a way to verify that the information will be secure is to use FTP’s distant cousin–Secure File Transfer Protocol. SFTP basically adds a layer of security when transferring data and files from a network. File Transfer Protocol might sound complex and confusing. But it’s really just a simple and efficient way to transfer files over a network. If you have any thoughts about FTP, feel free to comment. And, as always, contact us if you have questions or if you think we could provide some help!